Grafton Group plc said today that it has completed the acquisition of TG Lynes Ltd, a distributor of mechanical engineering products serving London and the south east region in the UK. The terms of the deal have not been disclosed. The company trades from a purpose built distribution facility in Enfield, North London. The products are used in commercial and public sector buildings, apartments and industrial processes. Grafton Group said the acquisition greatly enhances its coverage of this segment of the merchanting market and is a significant step forward that complements development of the Plumbase Industrial business. 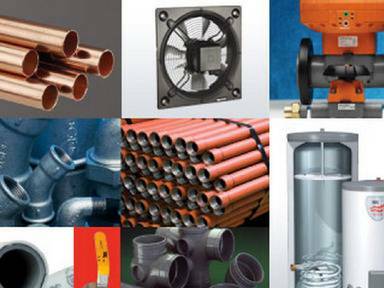 Plumbase Industrial currently trades from 10 locations in the UK, having opened its first branch in 2013. The company said the acquisition further strengthens its platform for future growth in this target sector and will be earnings enhancing from completion.